 Cedar Ridge Whiskey will be available for purchase online soon. We’re just not quite ready yet, so stop back soon. In the meantime you can visit us in Swisher, Iowa or get our whiskey by searching our distributor map to see what other states we can be found in.